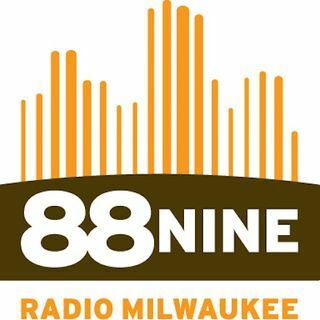 Every Thursday at 5:30 pm, 88Nine brings you the best in Milwaukee music live from our performance space. Community Stories explore Milwaukee's fascinating people and places. Audio stories air weekdays and published on the web, along with text, video or photos.